Bet’s Go is a casual baccarat game. 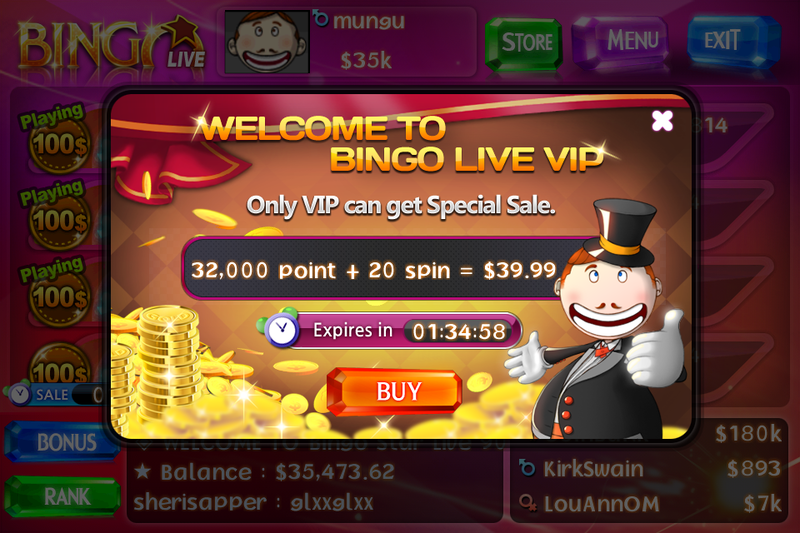 You can play the game in the tournament style and enjoy the exciting betting fun. 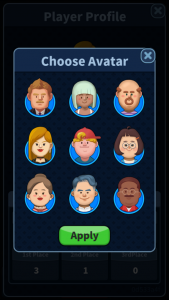 Choose your own avatar and play it. 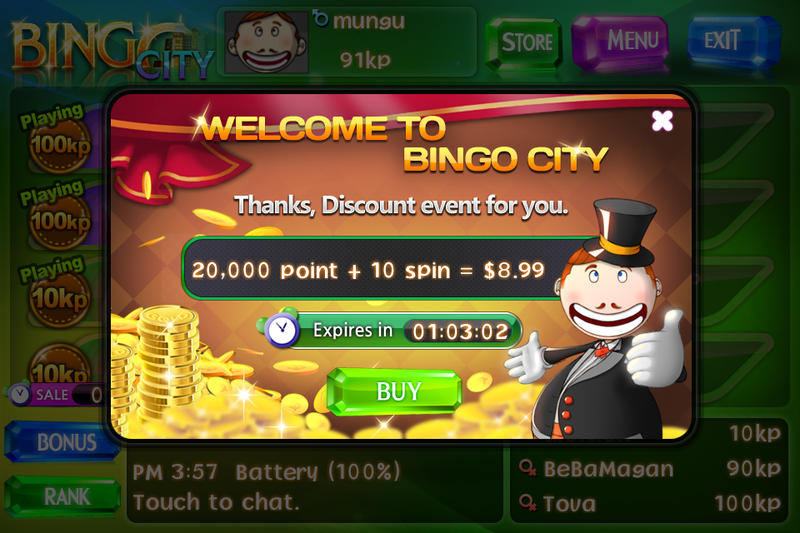 You can enjoy the baccarat of the casino game with various people from all over the world. We’re proud of introducing brand new mobile game, ‘Bet’s Go’. 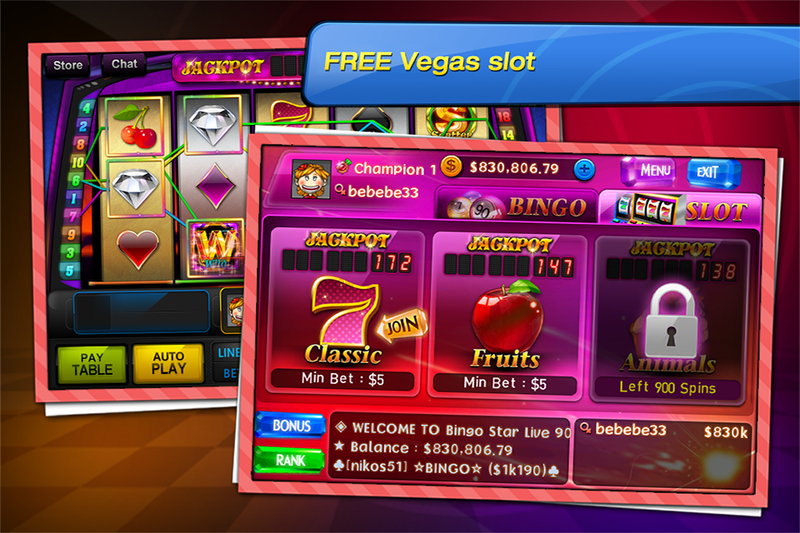 Bet’s Go is an online Baccarat tournament free game. 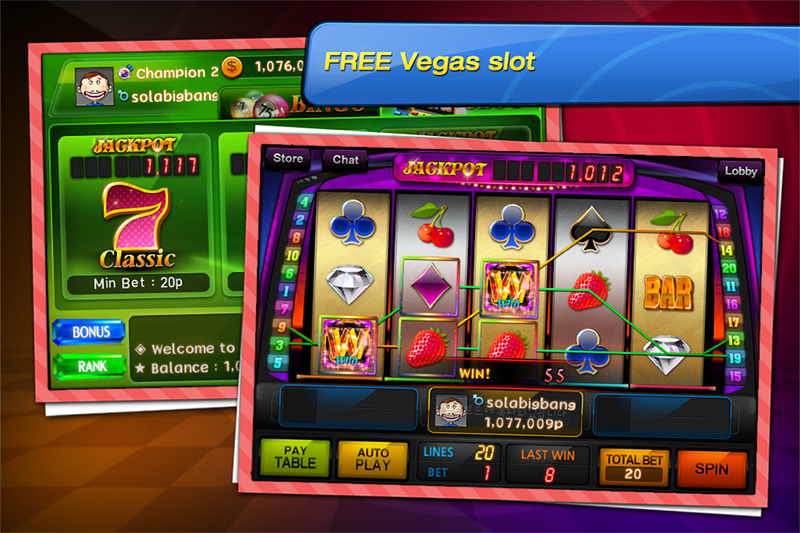 Baccarat is a simple casino game that many casinos enjoy. Baccarat is an indispensable game for casinos around the world, including Macau China, Las Vegas, USA, and is the gambler’s most favorite game. The winner is a player who gets the most chips in the tournament. You can enjoy the joyful fun you have not tasted anywhere. Let’s Bet and Go more? All new “Club Matgo” is updated. 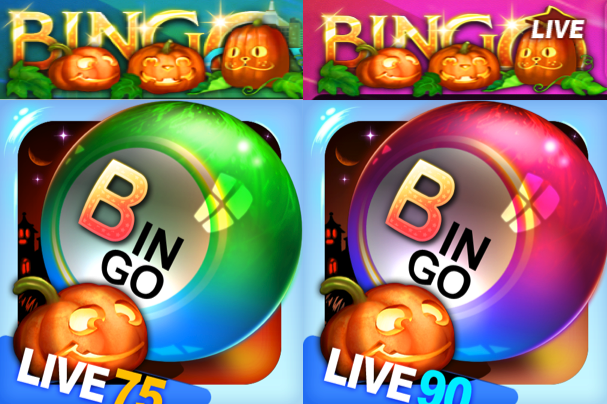 ★ Bingo90/75 Halloween Theme Update for Android! ★ Halloween Theme Update for Android! 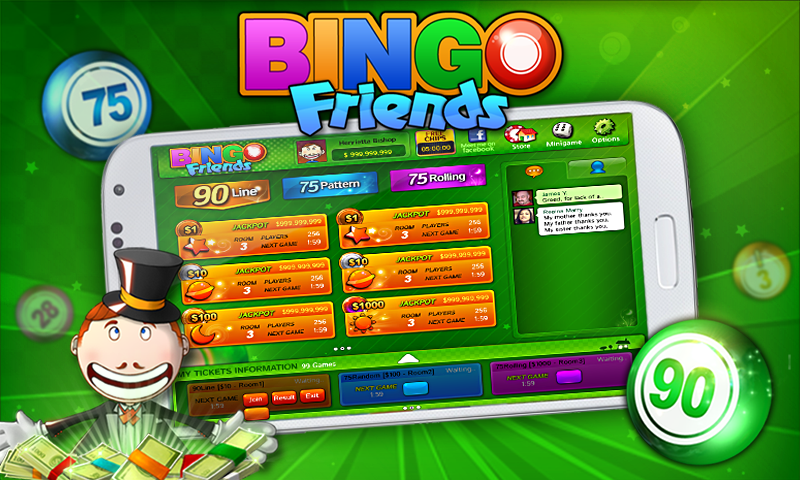 Bingo 90/75 are now updated.